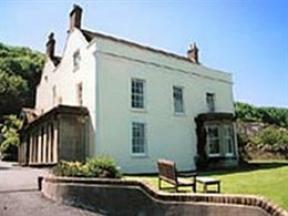 Church House is ideal for both tourist and business traveller alike. It is situated just 5 mins from junction 21 of the M5 and only 30 mins from Bristol International airport. Welcome to The Goodrington. We are a large Victorian house with a residential position on the south side of the town.You can walk to the beach in about 5 minutes.